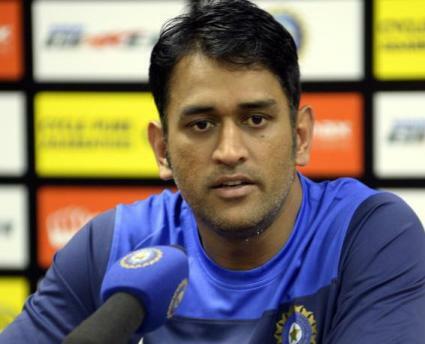 Sydney, December 20 : Indian skipper Mahendra Singh Dhoni has blamed worn-out practice wickets at Brisbane for causing unrest in the dressing room after losing the second Test against Australia at Gabba. Opener Shikhar was unable to resume his innings on the fourth day as he was rushed for scans after he was hit on the right wrist during warm up. Speaking at the post match presentation, Dhoni said that the first session was a big debacle for them and had a lack of communication in their dressing room over whether Shikhar would go into batting or Virat. He further said that he was hit on account of poor wickets due to which Virat received limited amount of time for preparation, adding that it created some unrest in the dressing room. Crediting Australia for the victory, he said that Mitchell Johnson batted really well. He further said that he was happy how the bowlers had shaped up and looking forward to Melbourne Test.